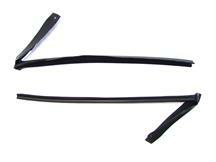 Fix leaking or noisy seals with Late Model Restoration replacement 1979-1993 Mustang door and window weatherstrip. 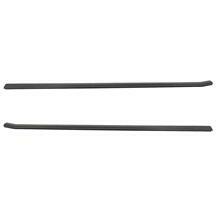 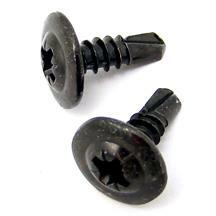 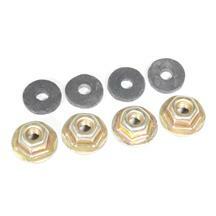 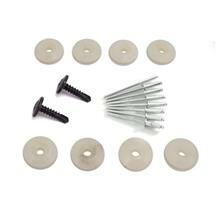 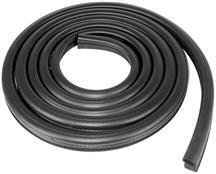 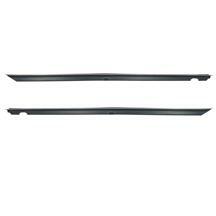 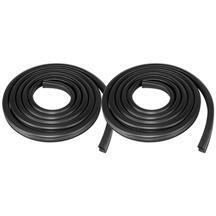 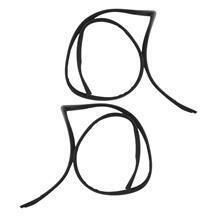 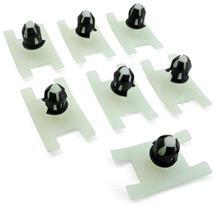 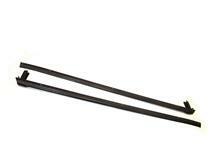 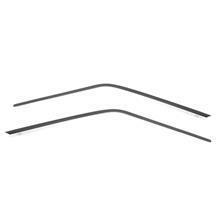 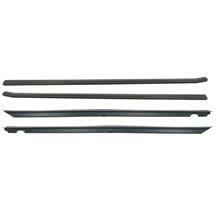 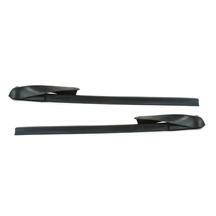 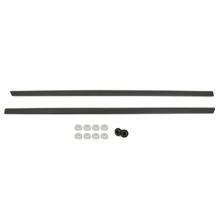 These weatherstrip pieces seal your Fox Body doors and windows from moisture and wind noise. 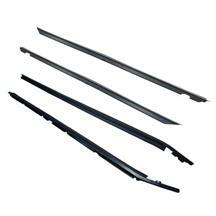 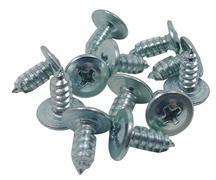 They can become damaged over time causing you water and wind leaks. 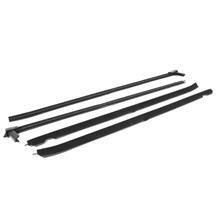 Repair yours today with a new set of door to body, inner and outer door belt, convertible, door belt, right and left window run channel, and rood rail molding weatherstrip from Late Model Restoration for your fox body Mustang. 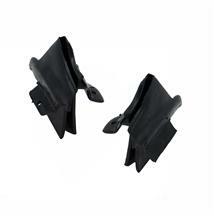 These fit 1979, 1980, 1981, 1982, 1983, 1984, 1985, 1986, 1987, 1988, 1989, 1990, 1991, 1992, and 1993 Fox Body Mustang. 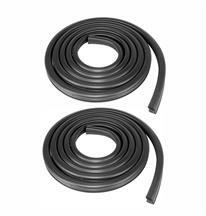 Tired of dealing with wind and water leaks? 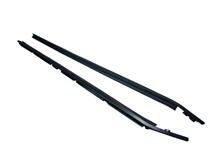 Late Model Restoration has the direct replacement 1979-1993 Mustang door window weatherstrip to keep your Fox Body sealed up. 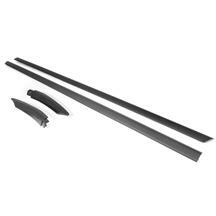 Choose from window run channel, door to body, inner and outer door belts, and all of the hardware you need to get it installed.